We welcome Rachel Hughes to our 2018 summer staff team! This will be Rachel’s first summer on staff, but she is no stranger to DuBois Center. In addition to attending numerous Mother-Daughter Retreats and ISC youth events, Rachel was a DuBois Center camper for many years, a CIT (counselor in training) and a volunteer camp counselor. She has experience working with children in other settings as well. She was a mentor for kindergartners, Sunday School teacher and volunteer with Arts ‘n Autism (a non-profit for children and adults with autism). This summer, Rachel will be joining us as a Counselor/Activity Specialist. She has dreamed about working at camp since she was young and is very excited to make even more amazing memories. 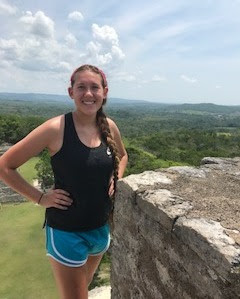 Rachel hails from Freeburg, Illinois where she is an active member of St. Paul’s UCC. She studies business at the University of Alabama, is a member of the Delta Gamma sorority, and is on an Ultimate Frisbee team. When asked about a mentor or someone who inspires her, Rachel talked about “Krazy,” her counselor for CIT. Rachel says, “She was just the funniest, coolest person ever. 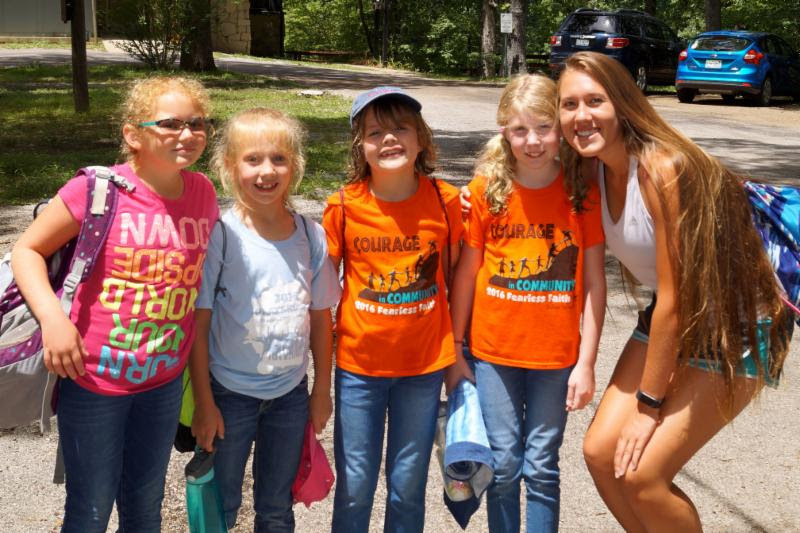 It showed me that even if I have a ‘grown-up’ job when I’m older, I can still volunteer at camp and make an amazing impact on the campers!” (Note: Krazy’s real name is Kristen Kniepkamp-Belcher. She is a high school science teacher in Alton, long-time UCC church member, and DuBois Center volunteer.) Welcome Rachel!